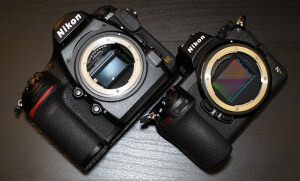 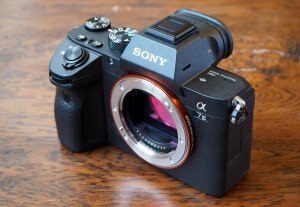 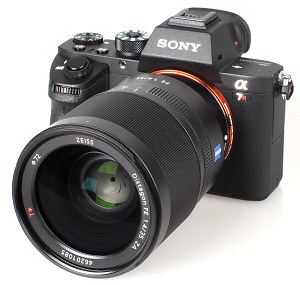 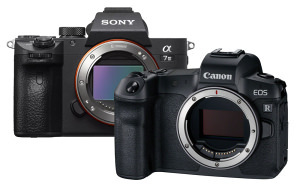 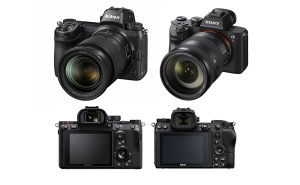 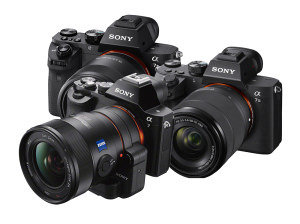 We put Sony's 3 Alpha 7 cameras up against each other to find out what similarities they share and also how they differ. 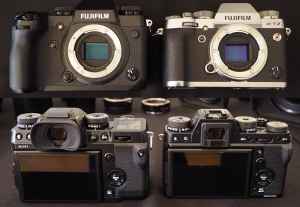 We compare the key specifications of the flagship Fujifilm X-H1 and the Fujifilm X-T2. 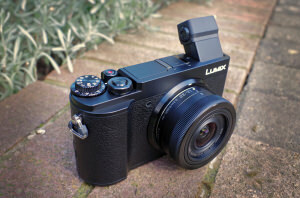 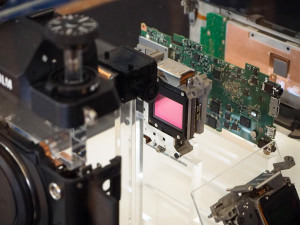 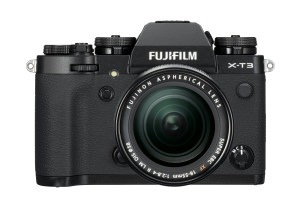 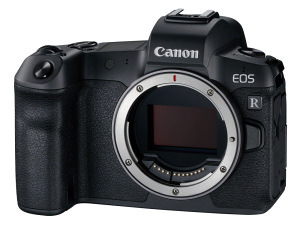 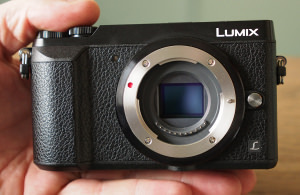 If you're interested in seeing the inner-workings of a Fujifilm X-H1 mirrorless camera, you've come to the right article.